Earlier this year, we interviewed Team of Advisors member Craig, who’s living with fibromyalgia. Craig talked talked about the need to raise awareness for “hidden disabilities” like his condition. So today, we’re doing just that. 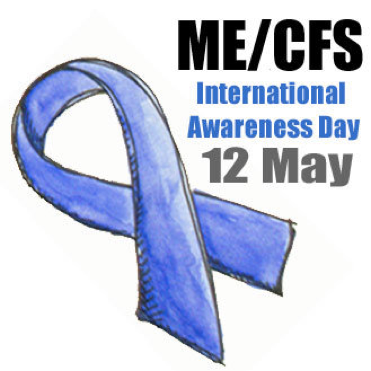 May 12 is International Awareness Day for Chronic Immunological and Neurological Diseases (CINDs), which include fibromyalgia and myalgic encephalomyelitis (ME)/chronic fatigue syndrome (CFS). If you’ve been diagnosed with a CIND, join the community at PatientsLikeMe. 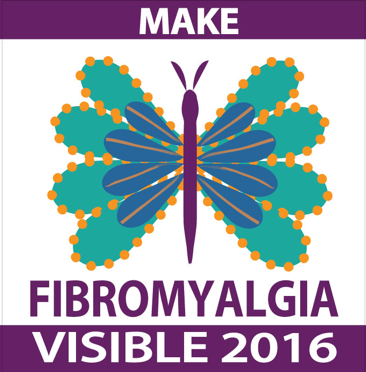 The fibromyalgia community is one of the largest on the site – over 65,000 people are sharing their experiences, along with more than 12,000 living with ME/CFS.